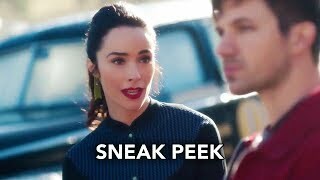 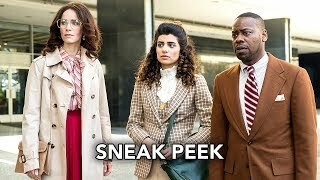 Timeless 2×09 “The General” & 2×10 “Chinatown” Sneak Peek (Season Finale) – When the Mothership jumps to South Carolina in 1863, the Time Team partners up with a courageous Union spy and military leader, Harriet Tubman – AKA “The General” – to thwart Rittenhouse’s plan to alter the outcome of the Civil War. 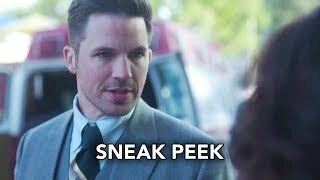 Back in the present, Rittenhouse hits the team where it hurts the most. 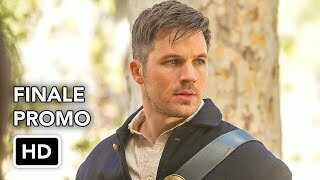 Timeless 2×10 “Chinatown” (Season Finale) – SEASON FINALE – When Jiya (Claudia Doumit) makes a daring escape from Rittenhouse that strands her in San Francisco’s Chinatown in 1888 with no way home, the fractured Time Team goes back to save her in this emotional and action-packed finale that leaves the team questioning everything.